An Ethiopian Airlines 787 Dreamliner has flown from Addis Ababa to Nairobi, the first commercial flight by the Boeing aircraft since all 787s were grounded in January. 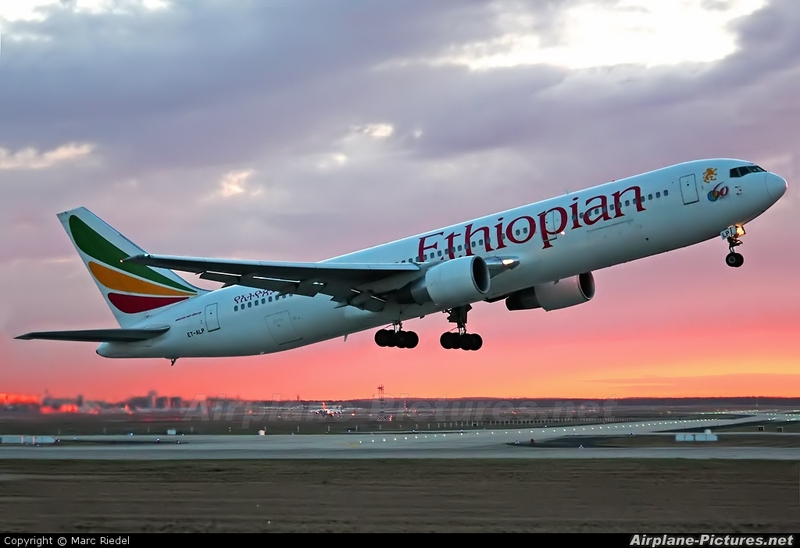 The Ethiopian Airlines plane took off at 09:45 local time (07:45 GMT) and landed in Nairobi, Kenya, some two hours later. Each 787 has two of the lithium-ion batteries which caused problems. These boxes have a ventilation pipe that goes directly to the outside of the plane. Boeing says this means than in the unlikely event of any future fire or smoke, it would not affect the rest of the aircraft. On Thursday, the US Federal Aviation Administration issued a formal “air worthiness” directive allowing revamped 787s to fly. Japanese airlines, which have been the biggest customers for the new-generation aircraft, are expected to begin test flights on Sunday. Boeing is expected to complete repairs on all 50 of the grounded Dreamliners by the middle of May. In addition to the Dreamliners in service with airlines, Boeing has upgraded the 787s it has continued to make at its factory in Seattle since January. Flight ETH 801 between Addis Ababa and Nairobi wasn’t exactly a run-of-the-mill flight. 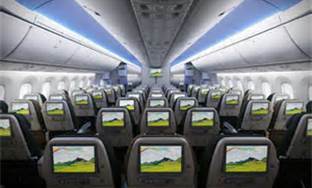 For starters, it was full of Boeing executives and the boss of Ethiopian Airlines. Several passengers on board asked me what was going on, why was the BBC on a routine flight in Africa? Many didn’t realise that they were the first passengers to fly in a Dreamliner since it was dramatically grounded in January. There were plenty who knew about the safety scare surrounding the plane, although only a couple that we spoke to said it had made them a little more tentative about flying. Boeing still has a huge job on its hands, convincing passengers that its most high-profile, most hi-tech airliner is safe. Two senior Boeing executives went out of their way this week to tell me that they’d happily put their family on the plane. It’s the kind of quote that sounds good. 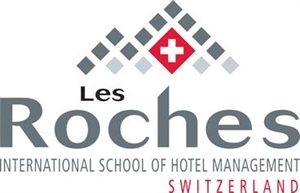 (eTN) – A regular source from Kigali has sent information that Rwanda’s Workplace Development Authority (WDA) has apparently entered into an agreement with Swiss-based Les Roches International School of Hotel Management, one of the world’s best-reputed hospitality training institutions, to create a training facility, and an attached application hotel, in Kigali. Jerome Gasana, Director General of the WDA, reportedly last week told the media in Kigali that they were planning to establish a campus of Les Roches in Kigali, where Rwandan hospitality students could get a top-quality education before joining the workforce. According to the source, the project cost was given at around US$20 million, which would include a 60+ bedroom application hotel attached to the campus, though it was not made clear if both partners would share the financial burden or if Les Roches would only come onboard to operate the facility, which would extend their presence to Africa for the first time. 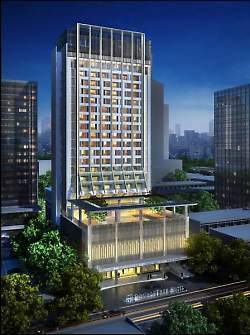 The project implementation was given as 24 months, once all permits and licenses have been secured, which would put a potential opening of the hotel school into the mid- to late-2015 timeframe. Hospitality training has been prioritized by Rwanda, and the Rwanda Development Board’s Tourism and Conservation Department has over the past two years, undertaken a series of initiatives to train hospitality staff and support programs aimed at improving service quality in the tourism and hospitality sector. A number of regional tertiary training institutions have in the past scouted Rwanda with the view of opening either a campus or else recruiting Rwandan students for their institutions, a sign that the fast growth of the tourism industry in Rwanda is being backed up by measures to train young Rwandans in the field before starting their careers in the workplace. The opening later this year of the region’s first Marriott Hotel in Kigali has also seen a number of staff taken to sister hotels of the group in the Gulf region, where they are trained to become the backbone of personnel. Tourism, besides agriculture and increasingly mining, is one of Rwanda’s key economic activities and has over the past years recorded annual double-digit growth, providing foreign investment opportunities, earning the country foreign exchange, opening job opportunities, and improving the image of the country abroad through excellent visitor experience. ZAMBIA (eTN) – During a ceremony at Victoria Falls Airport, Walter Mzembi, Minister of Tourism, stated that land had been allocated for a new Victoria Falls City. The city was to be modeled on Niagara Falls City and be home to hotels, theme parks, and casinos. 1,200 has been allocated to the project on the road to the airport. There are also plans to develop Kariba and Masvingo for tourism. I think we have heard all this before. When the UN World Tourism Organization (UNWTO) meeting was announced to take part at the Victoria Falls, to be shared between Zambia and Zimbabwe, the Zimbabwe government pledged to build massive infrastructure. It didn’t happen. It didn’t happen for two reasons. Firstly the government has no money, and secondly the private sector would not take on the challenge. The situation has not changed. Until Zimbabwe sorts out its political situation and tourists feel comfortable visiting Zimbabwe, the tourism industry cannot be revived. So, the plan to build a new Victoria Falls City will be a pipe dream and maybe is just being mooted for political means. Meanwhile Victoria Falls Town is gearing itself up for the UNWTO. According to reports, the private sector has spent around US$16million in upgrades for their hotels. The government is working on the airport and roads; electricity and waterworks have been improved, as has Internet connection and medical facilities. The tribes, known for their tattoos, body paint and lip plates, are a big draw for tourists to the region, but Exodus said the recent construction of a new road has had a negative impact, bringing in too many visitors. Any holidaymakers with existing bookings will be allowed to complete their trip, but no new ones will be accepted, it said. The Omo Valley is home to eight different tribes numbering around 200,000 people in total. A number of other operators continue to offer itineraries to the region, including Wild Frontiers and Explore. Marc Leaderman, head of group tour operations at Wild Frontiers, said he understood Exodus’s decision, but said his company would continue to visit the area, offering tours that provide an “ethical” and “authentic” experience. He admitted that a lack of regulation and growing visitor numbers meant “the tide is against us” but said pulling out entirely “would help no-one”, including the tribes who now rely on the income that tourists bring. Justin Francis, managing director of Responsible Travel, an agent that specialises in ethical holidays, said: “Exodus has clearly given this a lot of thought and I respect their decision – many tourists and travel companies find this a difficult dilemma. “The real question is what do the tribal communities want? This becomes complex as the communities often do not share the same opinion. Some see tourism as an intrusion from which they see little benefit, others see it as one of the only ways to earn an income and improve their lives. According to human rights groups, the welfare of the tribes is also threatened by the construction of the Gibe III hydroelectric dam and “land grabs” by the Ethiopian government. You are currently browsing the TOURIST LIFE TRAVEL & TOUR blog archives for April, 2013.